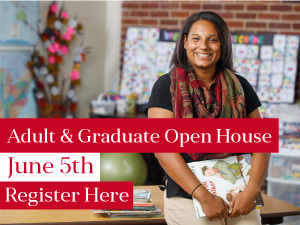 REGISTER FOR OPEN HOUSE - JUNE 5TH! 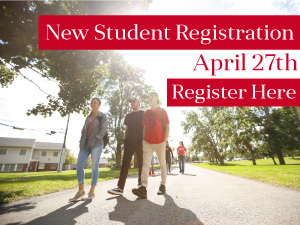 Earn a variety of undergraduate college credits or complete a certificate program with time-shorted coursework, 1-night per week or online. Classes meet one night per week (6–10 pm) or on Saturdays (8:30 am - 12:30 pm).